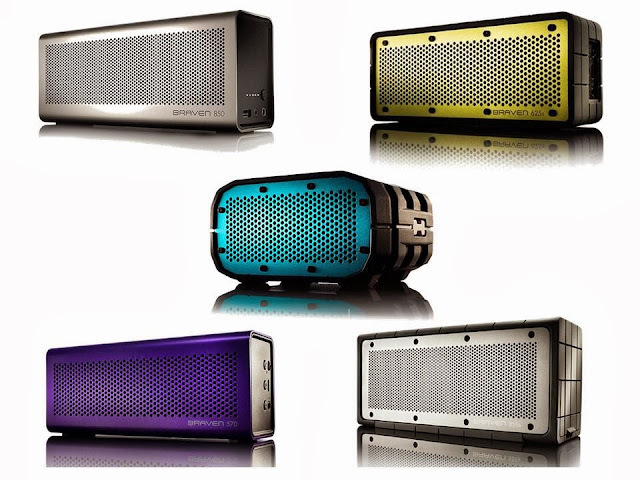 BRAVEN is a portable Bluetooth speaker maker, dedicated to delivering premium audio and unparalleled design. Founded in 2011, BRAVEN is the first company to produce a portable Bluetooth HD Speaker that doubles as a mobile device charger. Braven portable speakers are available at Astroplus, Astrovision, Beyond the Box, Digital Arena, Digital Hub, Digital Walker, iCenter, iGig, iStore, iStudio, MicroStation, Mobile 1, Odyssey, SM Appliance, SM Department Store, Stoked Inc., Technoholics.